Off road vehicle manufacturer GIO has done it again. 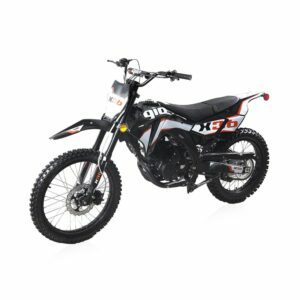 The Gio GX250 adult dirt bike is here! Finally an adult sized dirt bike that carries a great deal of power as well as versatility. All the power you expect. All the fun you deserve. All the benefits you want. Just in time for summer, the GIO GX250 adult dirt bike is ready to take you places you have never been. Intended for any type of trail or terrain, this powerful bike will get you there and beyond! Every unit comes with BMX style quality racer tires to keep you on the road and hugging it. The combination of the 250cc single cylinder engine with the 5 speed manual transmission delivers nearly 17hp! Add a top speed of 120km/h and the fun gets even better. As a kid, every guy dreams of owning a dirt bike like this. Now adult men can realize that dream, too. The price is a thing of beauty, too. 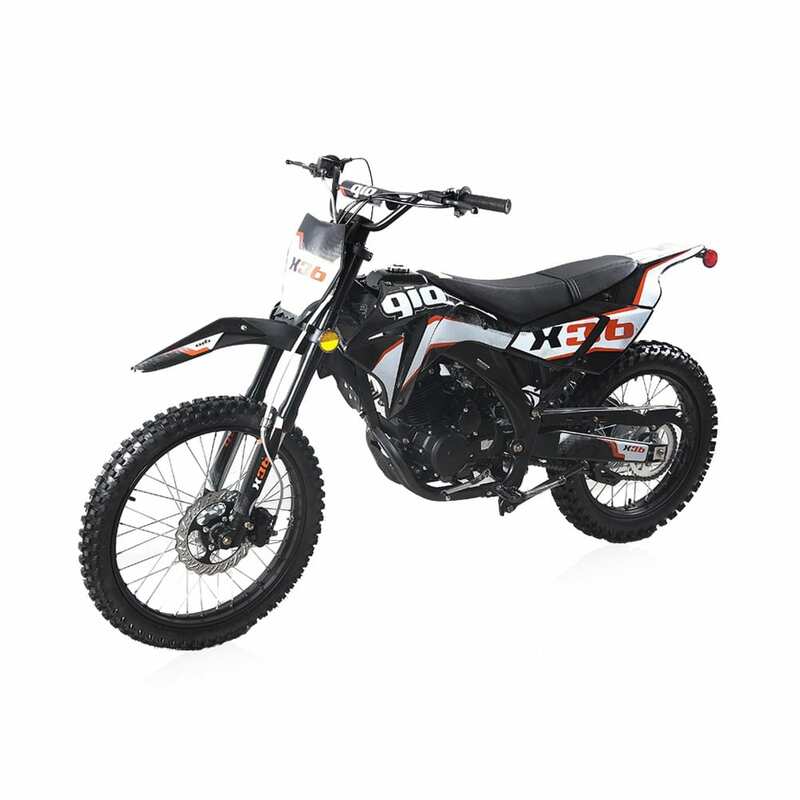 The GIO GX250 adult dirt bike runs nearly $4500 less than its comparable Honda model CRF250R making the GIO GX250 as affordable as it gets. The fuel tank has a capacity of 1.8 gallons, so with a dry weight of less than 250 pounds, you can have more fun for a longer time between fuel stops. You will have no trouble stopping either! The GX250 uses a disc brake system that is unrivalled in off road equipment. This dirt bike is designed for riders over the age of 16. It is appropriately powered and feature filled with adult’s in mind. Got questions? Our friendly staff is always available. Call us at 780-439-5254 or toll free at 888-439-5254 for more information. In the area? We would love to see you! You can visit us at 6108 Gateway Blvd NW. We are open 7 days a week (Monday through Sunday).